Home / DRTP Consulting Inc.
We provide innovative and practical solutions to create value and efficiencies for our clients. Through our global network of alliances, we handle multijurisdiction projects and cover all related tax, legal, valuation and accounting implications. The convergence of DRTP Consulting’s tax, economics and legal expertise makes a difference. Our service philosophy is based on providing the best quality and pragmatic advice, promptly and cost efficiently. We strive to build long-term professional and trust-based relationships with our clients. We work closely with clients to ensure that our services are tailored specifically to meet their needs. Our specialized approach and experienced team allow us to offer an unmatched combination of quality services, client flexibility and a competitive fee structure. We provide a hands-on approach whereby all the DRTP staff directly interfacing with clients are seasoned professionals. DRTP has five partners with a combined experience of over 75 years in transfer pricing with “big four” firms and the Canada Revenue Agency (“CRA”). The DRTP team is trained in all key areas of transfer pricing, notably law, tax and economics. Stéphane Dupuis is Partner at DRTP Consulting Inc. He is a former partner of KPMG Montreal’s transfer pricing group and is one of Canada’s most experienced transfer pricing economists in private practice. Stéphane has worked in transfer pricing consulting for more than 20 years, 10 of which have been as chief economist with KPMG Canada’s transfer pricing practice. 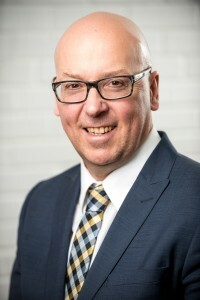 In the course of his career, Stéphane has worked with multinational enterprises in various industries, serving them in various respects in connection with their transfer pricing planning, documentation and/or audit needs. His work has been published in various transfer pricing and economics publications including BNA Tax Management Transfer Pricing Report, the Revue de planification fiscale et financière, the Revue Stratège, and the Revue Assurance. Stéphane Dupuis has a B.Sc. in Mathematics (1990), an M.Sc. in Economics from the University of Montréal (1992) as well as an M.Sc. in International Business from HEC Montréal (1995). 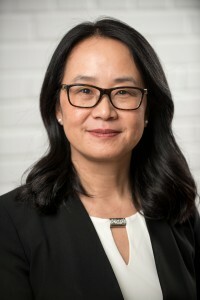 Margaret Hum is Partner at DRTP Consulting Inc. Margaret is a former Senior Manager of KPMG Montreal’s transfer pricing group. Margaret started her career with Schwartz Levitsky Feldman in Montreal followed by Ernst & Young and then Deloitte. She has specialized in transfer pricing since 1998. Margaret has been involved in the preparation of contemporaneous transfer pricing documentation, as well as prospective documentations for fiscal planning purposes; designed, planned and implemented new transfer pricing policies for acquisitions and restructurings, including intellectual property migration; assisted extensively with transfer pricing audits; drafted and reviewed Competent Authority requests for the elimination of double taxation and for accelerated competent authority procedure; and drafted a Canada-US Bilateral Advance Pricing Arrangement submission. Margaret has served clients in various industries. Margaret Hum is a CPA, CA (Quebec Order of CPAs). She has completed the CICA In-Depth Tax Course -Parts I and II (1996). Margaret holds a Graduate Diploma in Accountancy from Concordia University (1992) and a Bachelor of Commerce with a major in Accountancy from Concordia University (1990). 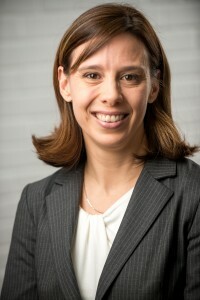 Sandrine Bourdeau-Primeau is Partner at DRTP Consulting Inc. Sandrine is a former Senior Manager of KPMG Montreal’s transfer pricing group, where she gained significant experience in private practice for 12 years. She also worked as an economist for the federal Canadian government in Ottawa and as a marketing analyst for one of the big law firms in Montreal. Serving clients in various sectors, Sandrine has been involved in the preparation of contemporaneous transfer pricing documentation, as well as prospective documentations for fiscal planning purposes. She also possesses various experience in advance pricing arrangements and audit defense. Sandrine Bourdeau-Primeau has an M.Sc. in Economics from the University of Montreal (2000) and a B.Sc. in Mathematics and Economics (1998) from the University of Montreal. Antonia Moquette Betts is Partner at DRTP Consulting Inc. in Ottawa. Antonia is a former Senior Manager of Deloitte Ottawa’s transfer pricing group, where she gained significant experience in the technology sector. Antonia started her career with KPMG in Montreal where she worked for 10 years in a variety of industries. She has been involved in the preparation of contemporaneous transfer pricing documentation, as well as prospective documentations for fiscal planning purposes. She also has a particular experience in advance pricing arrangements with a focus on audit defense. Antonia has a LLB from the University of Montreal (2000) and a double Bachelor’s of Science in both Economics and Political Science from McGill University (1997). Al Rizzuto is Partner at DRTP Consulting Inc. Al is a former Senior Manager of EY’s Transfer Pricing and Tax Controversy practice, where he helped clients prevent, better manage and resolve their tax disputes with the Canada Revenue Agency (CRA). 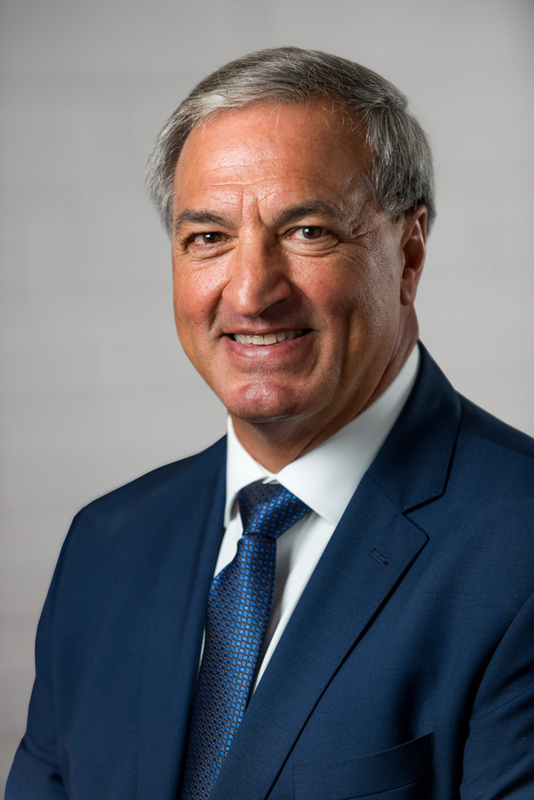 In addition to his seven years at EY, Al spent over 30 years at the CRA where he acquired extensive knowledge and experience in a broad range of tax and audit related matters. Al was the CRA’s International Tax Advisor for the Quebec region. Al is involved in assisting clients with tax risk assessment, tax planning, transfer pricing documentation and resolution of tax disputes, dealing with the CRA at the audit, appeals and competent authority levels.